Located in the Hidden Gem Neighborhood of Sims Creeks. 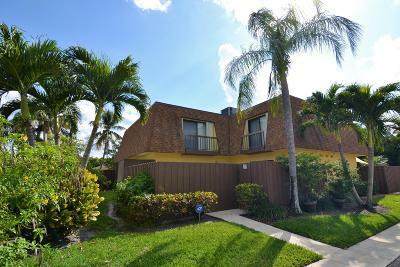 This 2/2.5 townhouse has updated kitchen with Granite Counter tops and newer cabinets. New A/C, new real wood floors upstairs... Spacious bedrooms. New closet doors in master bedroom. Accordion shutters on second floor sliders. New Fence.